One Bad News For Entrepreneurs! 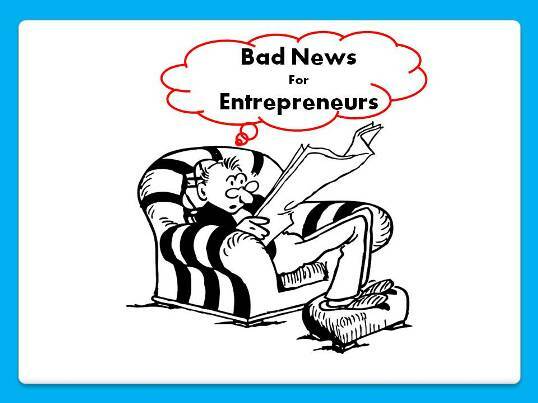 In today’s post I am going to share with you one Bad news for Entrepreneurs. So would you like to know what that Bad news is? Ok, have patience and read this post carefully and below in the post I would tell you what bad news I am talking about? Ok now you give me answers to some questions! Is your website is not generating any leads? Is your website is not generating any revenues in your business? Now you might be wondering what the heck I am talking about! Yes this is the truth that the era of Website is over and now is the time for Funnels. Let I tell you Why? If you go in the past and think about building a Sales Funnel in business then it was very difficult to build a sales funnel. And here you can imagine what would be the cost to avail all above said services? I think, it may goes in thousand dollars. Right! Further, don’t forget this so called fact that you have to take care of all technical stuff too. Or you need someone to look after all technical stuff all the time. Here, if you ask me to take care about technical stuff then I would clearly say “No”. I can’t take care of technical stuff. Then, in that case what I need? I need a tool or software which does everything on my behalf. I need software where I have to only drag and drop to create my sales funnels or optin funnels. I don’t want to indulge myself in all technical stuff. That’s it. Nothing more than that. So here I find Clickfunnels the best tool or you can say the best funnel builder which does everything. Only I have to drag and drop inside the funnel builder of clickfunnels to create any marketing funnels. Now I personally think that you don’t need a website, you need a funnel to take your business to the next level. Clickfunnel fulfils all of your requirements to create a highly successful or converting funnel. Every template in the clickfunnels are already tested and scientifically proven to convert. If you have a product to sell and want to create high converting sales funnel with every feature then Clickfunnels comes with a lot of ways to increase the value of each customer in your funnel. Even you can easily add upsells and downsells to your funnel that you can show to your customer after they purchase your primary product. You can also easily create coupons for your products which is another great way to increase conversions. Even you can create membership sites inside the clickfunnels which is a really great feature. So keeping all this in mind, I would say that the ear of Website has gone and now is the time for Creating Funnels with Clickfunnels. So go check this out Clickfunnels and let me know how did you find this? Yes, if you have any questions or queries then let me know in the comment below, I would be so happy to help you. Lastly, if you like this post then please share it with your friends. 9 Best Small Business Podcasts For Entrepreneurs! 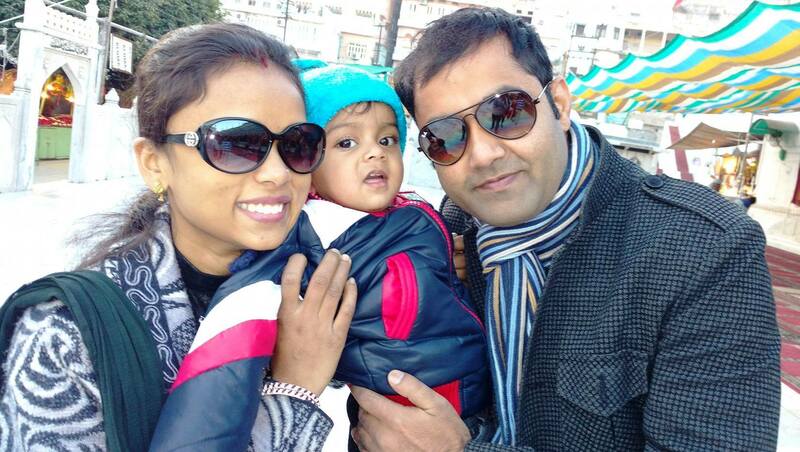 Want To Know One Golden Advice By Six Figures Online Marketer About Affiliate Marketing? 4 Tips On How To Get Visitors To Your Blog!